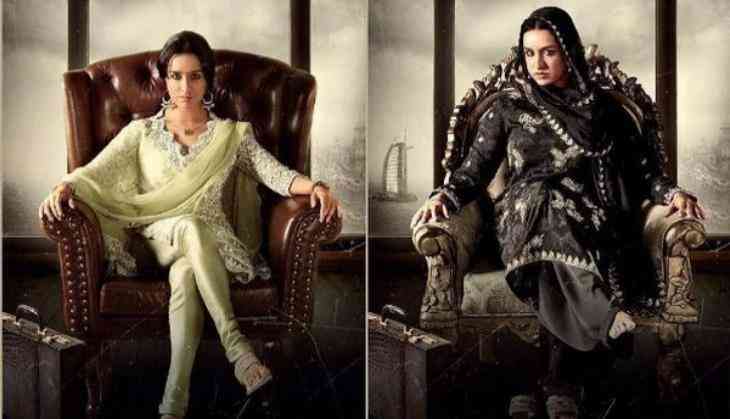 Shraddha Kapoor has always been the girl next door. But now she has taken up the task to change that image with her upcoming flick 'Haseena'. Shraddha's real-life brother Siddhanth Kapoor, who was last seen in ' Jazbaa' with Aishwarya Rai Bachchan and Irrfan Khan, will be portraying the role of Dawood Ibrahim. Helmed by Apoorva Lakhia, the movie will hit the screens on July 14.